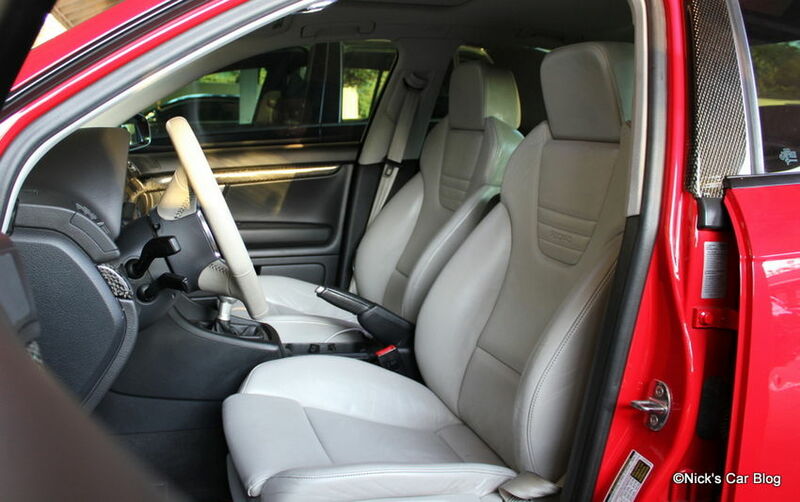 In my quest to find the perfect product to keep my high-maintenance but beautiful Platinum Silver seats clean, I stumbled across a product called Leather Honey that I wanted to give a shot and try out. As the current #1 seller on Amazon for Automotive Leather Care Products and over 1,100 very positive reviews, it sure sounded promising to me. Now that I’ve applied this product twice, I can tell you it is definitely worth trying out and has definitely helped out my car a lot. 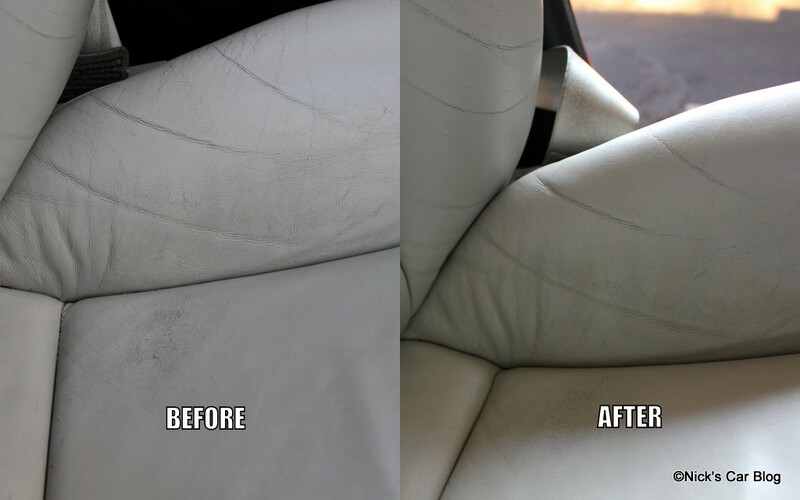 This product has two components – a cleaner, which helps remove stains and discoloration, then a conditioner which soaks into the seats over the course of several hours and rehydrates & conditions the leather to improve the texture and feel. The cleaner (step 1) is very easy to use and works like most other cleaners – spray on, let sit for about a minute, then wipe off. 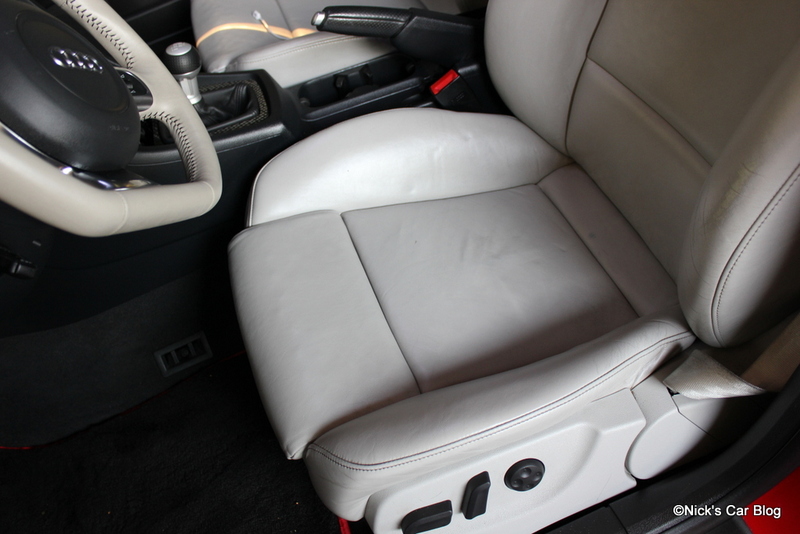 This alone greatly improved how the seats looked removing some of the day-to-day discoloration, but nothing profound yet – if you only buy one product from them, opt for the condition and just use whatever you have for the initial clean (even soap & water would probably be fine). Next comes the conditioner – you apply a light coating using a foam sponge over the leather, and then let sit for a minimum of two hours but ideally overnight. The conditioner feels like honey in texture (hence the name, I’m guessing) and coats the seats like glue. The product is easier to apply and more effective when it is fairly warm out or in sunlight, so don’t do this on a cold winter day if you can help it. 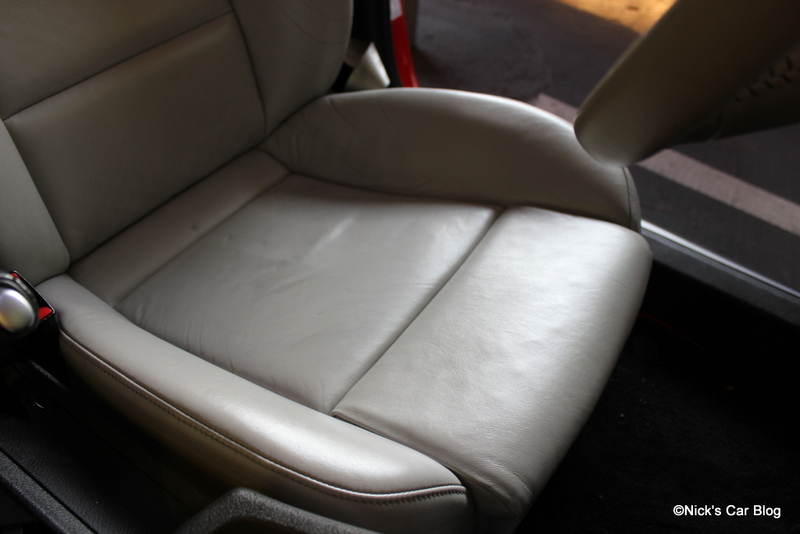 While this product won’t entirely remove wrinkles or damage to the seats (nor could any other spray on conditioner, really), it can definitely rejuvenate the seats and make them both look and feel a few years newer than they really are. I rate this product overall on par with if not superior to Leatherique, although both products are very similar in nature. Best of all, it’s fairly affordable at just $18 a bottle and available on Amazon Prime with free shipping. Disclaimer: I was provided a sample of this product for free to test out. This in no way influenced my review, and I would have told you if I didn’t like it or simply not posted anything at all. While I will continue to test new products, this is one I would recommend to my personal friends and readers of this blog alike, and will be trying out on my home furniture as well! 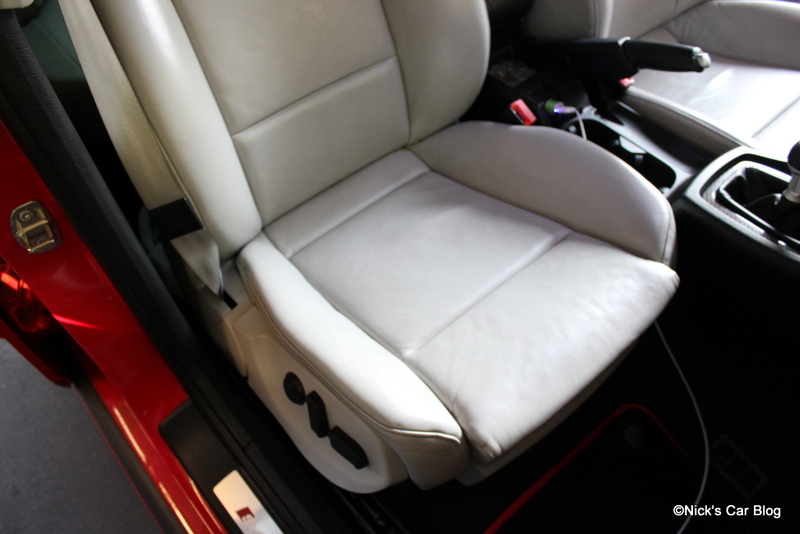 Wanted to let you know I did the Honey Leather treatment this past weekend and my seats look incredible. They were in very good condition to begin with(one of the reasons I bought the car) and now they look showroom perfect with the exception of the light stress lines on the drivers bolster of course. I also got the quick detail spray from Chemical Guys and had a question about your application method. I spray on a plush microfiber, wipe then flip to dry side and buff. This has produced mostly streak free results, certainly leaves the car slick and smelling good if you’re into that chemical bubblegum smell. I have read that some people spray the stuff directly on the vehicle then wipe it off. Which method do you use and which do you think is better? Typically I prefer to spray on the microfiber, that way you don’t get overspray where you can’t reach it (e.g. nooks & crannies) that you can’t wipe off easily. The advantage of spraying on surface is that you can let it sit on the surface and soak in, especially if there are any contaminants you’re trying to remove (bird poop, bug splatter, etc) it helps for it to soak in first. Just consider the area – if it’s a flat surface that’s easy to wipe off, you’re probably safe spraying directly on. 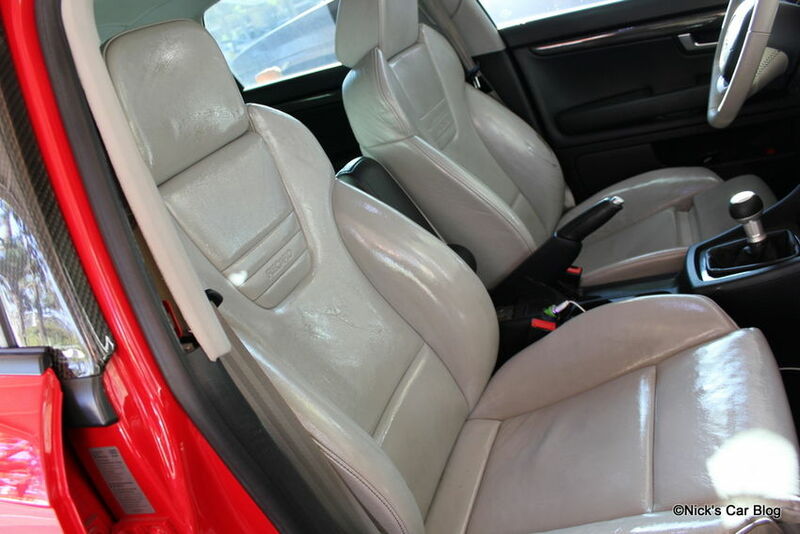 If it has a lot of nooks & crannies like a grille, interior detail, etc. then on the cloth only makes sense. Right on, I’ll give the direct spray method a try with the hood and roof. Are you in AZ or SoCal these days? You should come join an ACLA cruise sometime. San Diego / SoCal – will definitely check out some LA chapter events sometime soon though! Thanks for the review Nick. Question; which specific Leather Honey product did you use? Amazon sells 2 types of Leather Honey that show up in your link to the best sellers, and I am not clear on the difference between the 2. This might be a good product to try on my S2000…because the leather on my S5 is holding up very well so far. I used both – the cleaner is meant to do more of a deep clean and remove dirt and discoloration to make the leather look spotless, while the conditioner really just helps with the texture to keep it soft and supple. You should use the cleaner first, then finish with the conditioner. If you’re only going to use one, I’d suggest the cleaner.